i am so addicted to books. i buy books very often, even more often than i buy clothes. 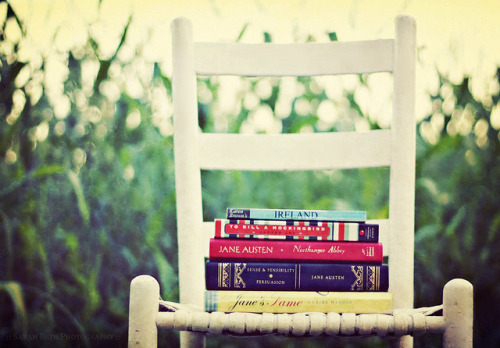 so everyday, i browse through goodreads (probably one of the best site ever! 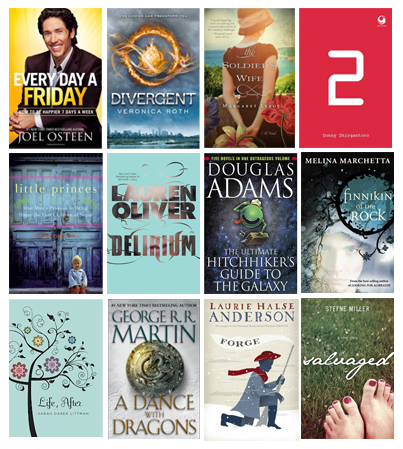 - for bookworms like me :P), and find new released books that i'm going to buy. here are some of the books that has entered my wishlist.